Buying a new home can be both exciting and overwhelming. With all of the potential problems that may or may not be visible at a quick glance, you want to trust that your purchase is the right one. 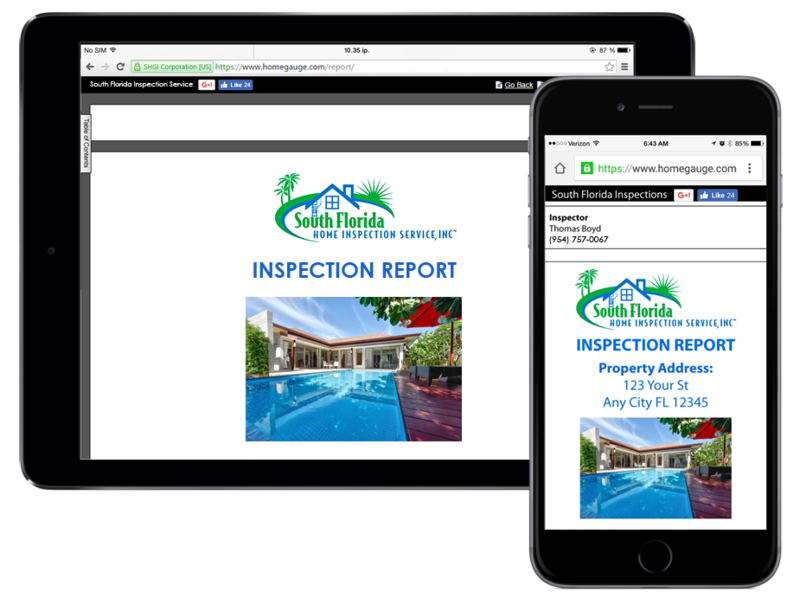 Since opening our doors in 2001 and helping over 11,000 families with quality home inspections, you can trust that South Florida Home Inspection will take care of all of your residential inspection needs. We’ll thoroughly inspect the visible and accessible components of your home from the foundation to the roof in our Complete Home Inspection. Providing quality inspection services to families in Broward, Miami-Dade, and Palm Beach counties in South Florida, our company is fully certified by ASHI, FABI, and InterNACHI and we follow their Standards of Practice at each inspection. 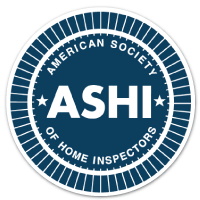 Providing quality inspection services to families in Broward, Miami-Dade, and Palm Beach counties in South Florida, our company is fully certified by the ASHI and InterNACHI and we follow their Standards of Practice at each inspection. The best way to get a true idea of the condition of a house is to have a professional home inspection. 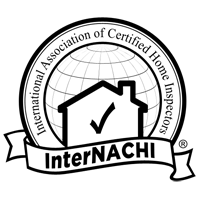 Inevitably, there will be some issues we’ll want you to be aware of, and when we find them we’ll let you know as efficiently as possible. Our reports are generated using HomeGauge software, one of the highest rated and most user-friendly reporting technologies in the industry. Within 24 hours, you’ll have online access to your digital report complete with detailed notes and high-resolution images. You can view your report using any smartphone, tablet, or computer. Within your report, you’ll receive instant access to the interactive Create Request List tool, unique to HomeGauge reports. This feature enables you to easily note from within your report how items discovered at your inspection should be addressed, simplifying negotiations for all involved. Say goodbye to scratch paper and say hello to integrated comprehensive reporting! Choosing the best home inspector can be a difficult and confusing decision. You deserve an established company you can trust that gives you confidence in your home buying decision. At South Florida Home Inspection, we promise to treat your potential new home as if we were going to buy it ourselves! If you're looking for a professional home inspection in South Florida, give us a call or click here to schedule today!